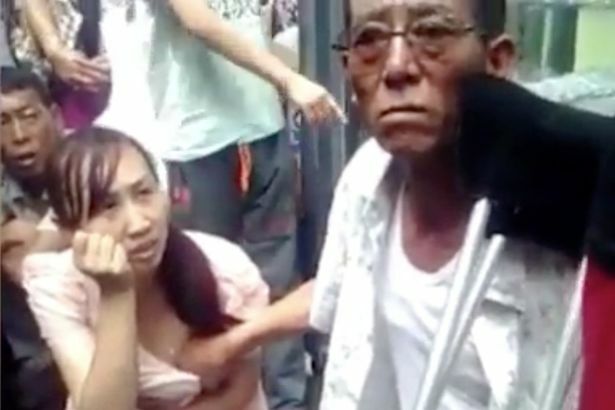 A bizarre video has emerged online showing a man allegedly predicting a woman's future by touching her breast.The woman appeared unbothered by the intrusion but looked concerned about what the future holds in store for her. The incident occurred in China and has been shared on social media. It was uploaded by a user named Xiao Yuwen,a travel photographer from China's Yunan Province.